Among the important news events of the day was President Obama‘s selection of Hispanic judge Sonia Sotomayor as a Supreme Court nominee. And yet, what story had almost all of the national media outlets foaming at the mouth? 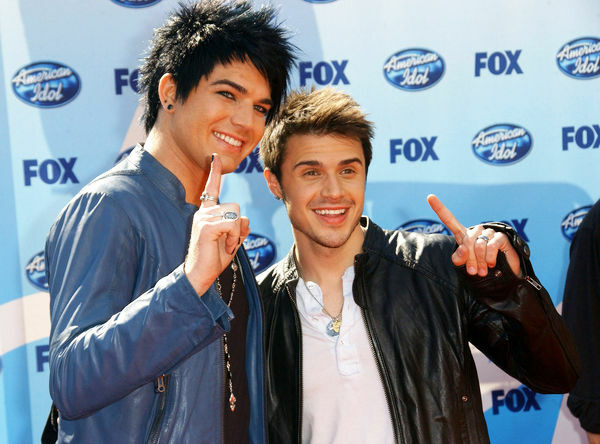 The latest American Idol scandal, that’s what. Reports are saying that while AT&T was throwing a company-sponsored party for Kris Allen in his home state of Arkansas, employees were teaching fans how to “power text”, which enables multiple votes to be cast at once. I guess that settles it then. Almost. Yeah right. That’s what they all say. And that’s not all. The above excerpt is only a small portion of the nasty blog entry. After media outlets picked up on his post, however, Aiken quickly retracted his bitter words. He removed it from his website and offered an apology to Lambert. You gotta hand it to Aiken…it was quite a stunt. He was probably trying to start a cat fight in order to garner some much needed publicity. American Idol, without a doubt, is the biggest supplier of non-stories in all the world.